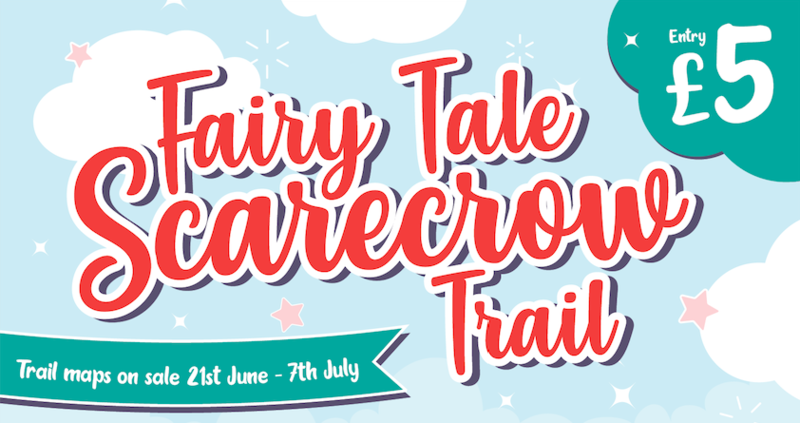 Once upon a time in Gregson Lane magical scarecrows were created for all to enjoy… Be part of the fairy tale, create a scarecrow for this year’s event! This year’s theme is Fairy Tales and Children’s fictional characters. 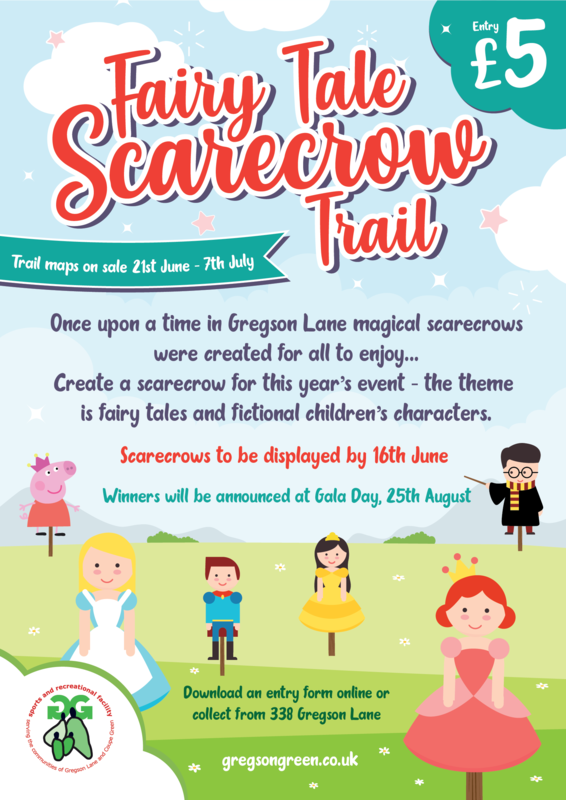 We love the scarecrow trail and we know people see this event as a big part of the community – if you’re thinking about entering and being part of the trail please get involved. Entry costs £5 and is payable online via Paypal, cash/cheque in person or bank transfer. (Or collect a printed entry from from 338 Gregson Lane and post back when complete). If posting back your form there may be a short delay to allow time to process your entry but we will get back to you. If you have any issues completing the form, or any questions please get in touch using the Contact Form or send us a message on Facebook or Twitter. Please see the official rules at the bottom of this page.